Yaniv Weizman is the founder and chair of IGY: Israeli Gay Youth Organization and the founder and co-CEO in the advertising company Teenk. In November 2008, he was elected to the Tel Aviv Municipality as part of the local party Rov Ha’ir, and serves as a consultant to the mayor for LGBT community issues and Tourism Committee chairman in the city council. During his role as an advisor to the mayor of Tel Aviv for LGBT community issues he was in charge of the Pride Month events which took place in June 2013, during which 25,000 gay tourists arrived in Israel from all over the world. Weizman was raised and educated in Moshav Batzra (near Ra’anana). After completing his studies he joined the IDF and served in the Nahal brigade. He finished his Officers Course with honors and later served as a combat commander. He was discharged from the army with the rank of captain. Weizman had a media-covered relationship with famous singer Ivri Lider. The story of their relationship was described at length in the coming -out interview of Lider in December 2001, as well as their much publicized separation in 2006. In 2002 Weizman founded the the youth group of the Aguda, which three years after became an independent organization, IGY (Israel Gay Youth organization). In 2009, Weizman founded Teenk Marketing Solutions, a marketing and advertising company whose target audience is youth. 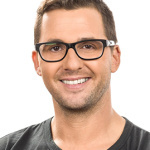 The company is specializing in locating trends and using them for marketing to teenagers and young adults. Also, during the years 2007 – 2009 he was a member the Board of Neches, the economic company of the Student Union of the University of Tel Aviv. 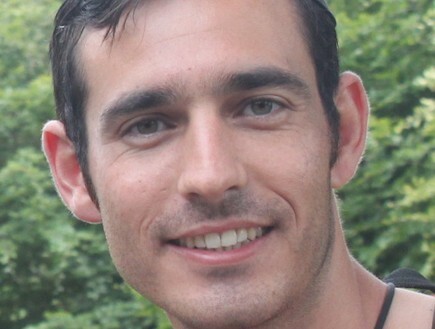 Yaniv married his boyfriend Kfir Benisho, a graphic designer, in 2010. 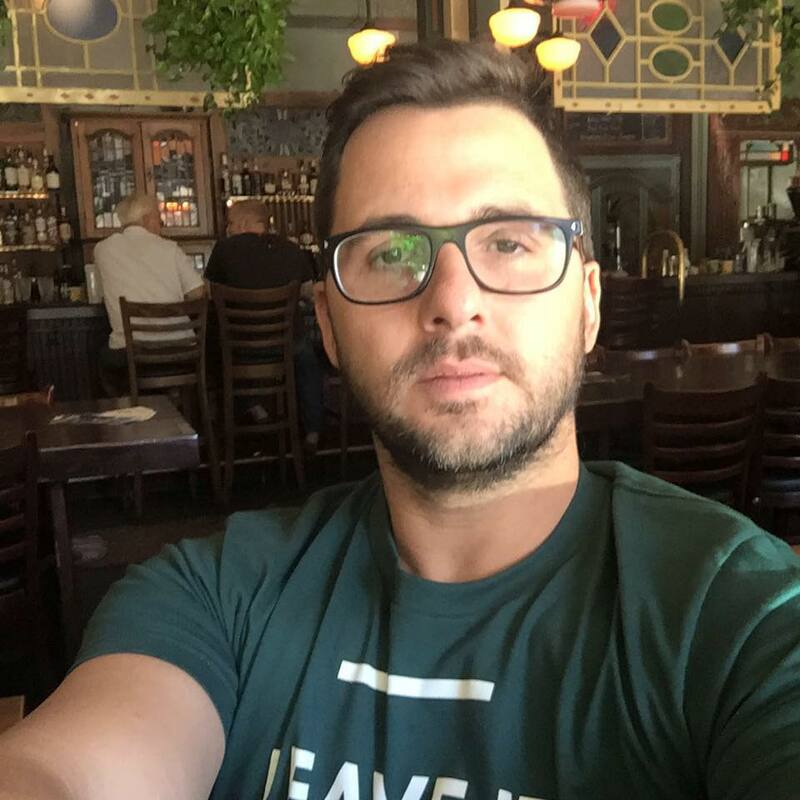 Yaniv Weizman was selected by a Israeli website Mako to the tenth place on the list of 50 most influential people in the LGBT community in Israel. 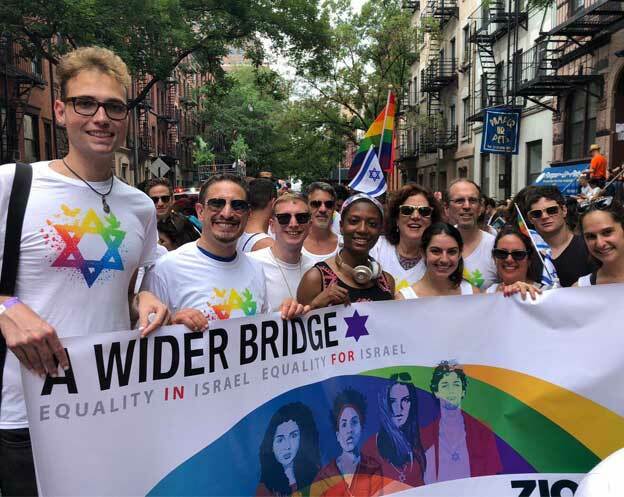 In June 2015 the 40th anniversary of the Aguda Weizmann was awarded as one of the 40 influential people history of the LGBT community in Israel.